In 2018 we welcomed 234 fighters from 19 nations. 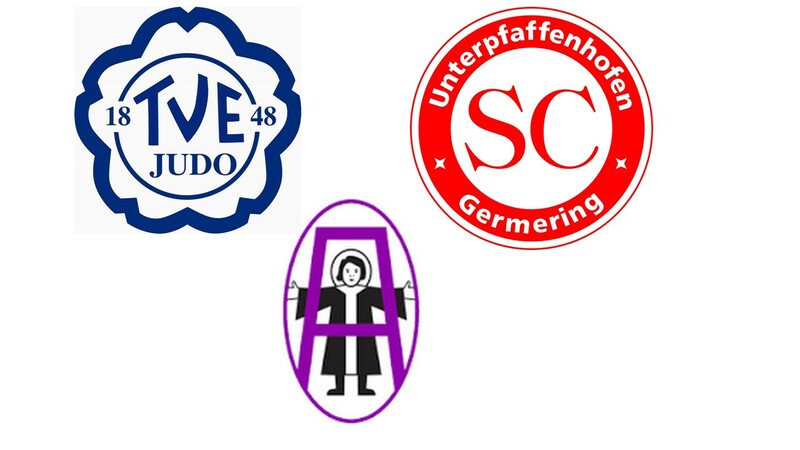 These came from 83 clubs, as many clubs as never before at the International Judo Luftfahrt Masters in Berlin. For the first time we introduced the age group ü60 men. The fighting veterans meet for Randori at SC Armin Munich to prepare for the Veterans EC and Veterans World Championships. 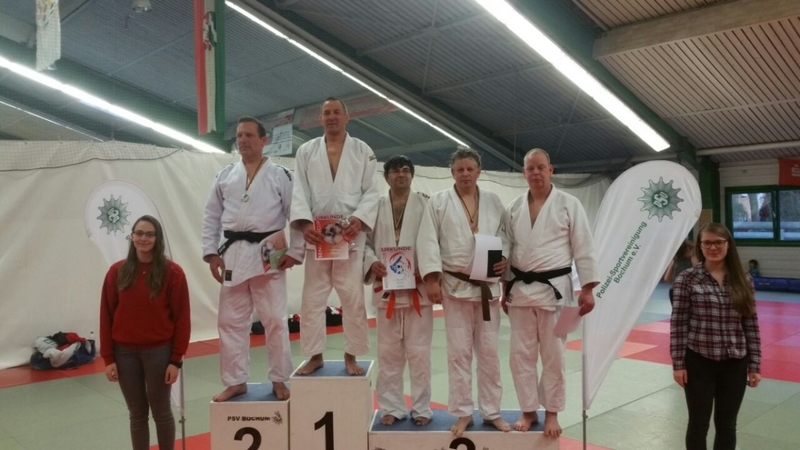 Younger and non-compitetor can come to the Randori !! On the 13th of October there will be the first Veterans Open Lower Austria in Kottingbrunn (near Vienna). This will make the tournament offer for plus30 a facet richer. The veterans department of the national association is looking forward to many international and national fighters! Hard fights and fun outweigh the Senior Cup. 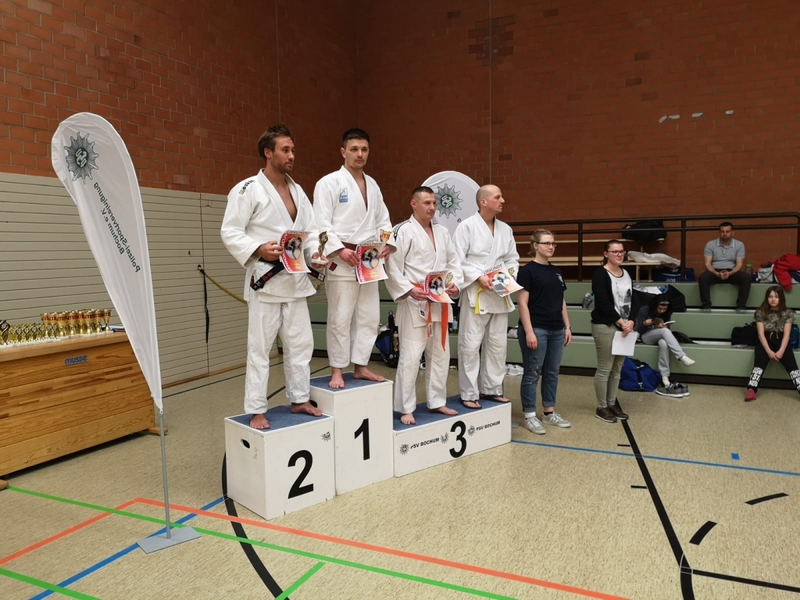 Unfortunately, this year's Senioren Cup was not under a good star, as many participants from North Rhine Westphalia had to give up participation because of the beginning of the Easter holidays. 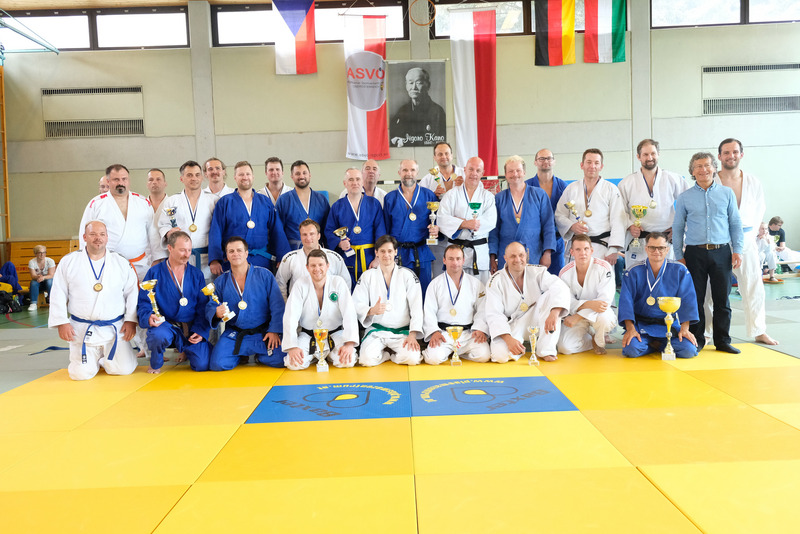 For this reason, the Senior Cup took place in the dojo of the police Sports Association Bochum. 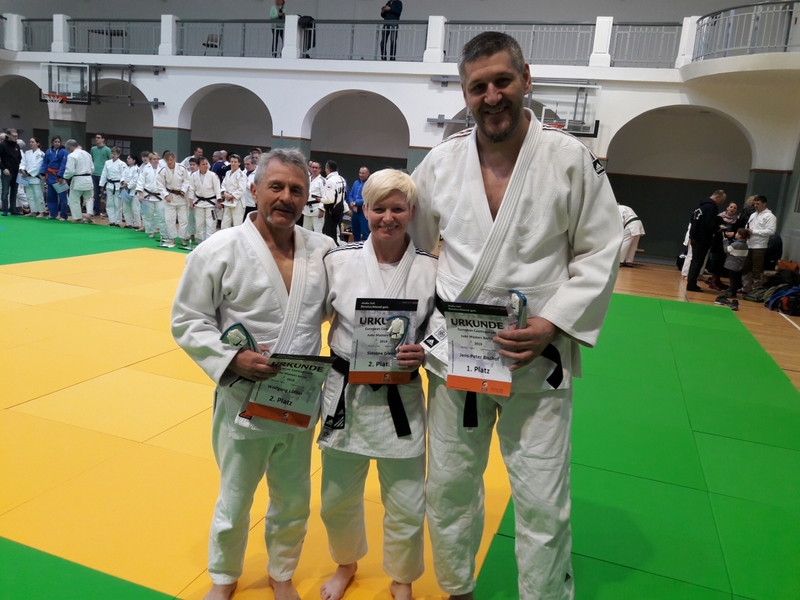 On Saturday 10th of March 134 judokas from 8 countries and 42 judo clubs were competing on 2nd Nastula Judo Cup in Łomianki near Warsaw. 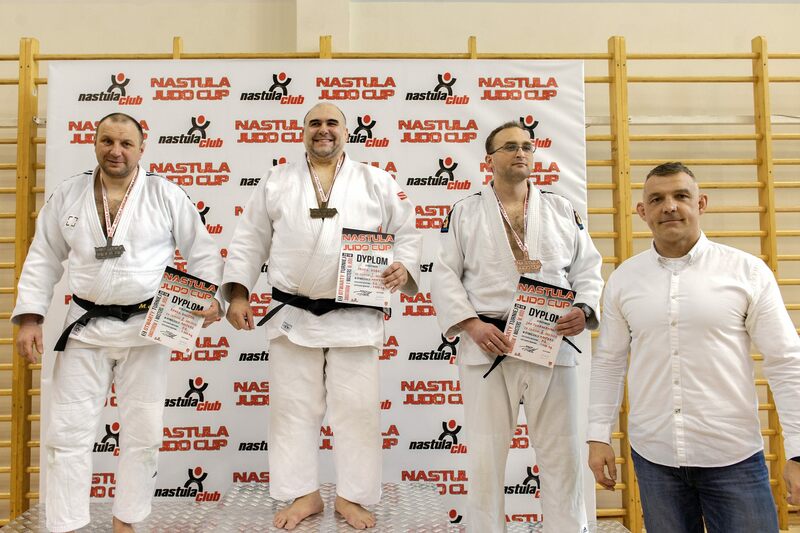 It was very interesting and unique tournament based on “old rules” of judo allowing leg attacks with old score system. On Saturday, March 10, 2018 the International Saxony Masters, Open Individual Championship for Women and Men 30+ took place in Langenhessen. 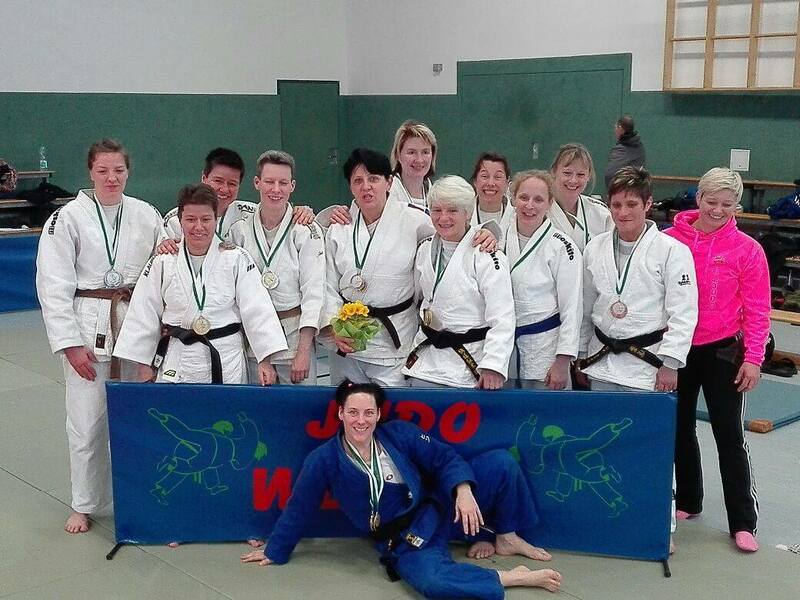 The Team of the Judo Sports Club Werdau again offered a well organized competition.